SARS VAT Debt is not uncommon. Many companies, old and new, struggle to keep up with their VAT payments to SARS. This could be due to debtors not paying on-time, unexpected expenses and cash flow problems, to name but a few. Tax Debt Relief specialises in SARS VAT Debt management, and we offer an array of extremely effective solutions to help manage your SARS VAT debt. We focus on protecting your reputation, your businesses and your assets. When we enter negotiations with SARS, we take your current financial situation into account in order to achieve an outcome best-tailored to what you are able to afford. To see what solutions we offer, click on the links below. Alternatively, contact us now for your free tax review/consultation. VAT assists the economy to grow by being an indirect tax on the goods and services being sold by all kinds of companies. Generally, VAT is levied at 15% on the goods and services sold, and it’s good to know that not all products are taxed. While VAT exempt products are a very limited range of goods, your company might be selling VAT exempt products without even knowing about it! When buying goods or services from a supplier, the price includes that 15% levy. When you are selling goods or services to a customer, VAT will be charged and added to the price of the goods sold. There is a difference between VAT claimed and VAT collected. With SARS VAT, you will not just be adding VAT to over the counter sales and services. You will also be adding that 15% levy to rental agreements, credit instalments, along with any other transactions are made. VAT can be charged whether or not the sale or agreement is done for profit. Should your business be paying VAT? If you want to own a business in South Africa, or should you already have a successful enterprise up and running, VAT registration with SARS is mandatory, but only under certain conditions. There is compulsory SARS VAT registration, and then there is Voluntary Registration. You need to know the difference before you register. In order to register for VAT, you will need to fill out a VAT101 form. VAT is mandatory when the total value of those items that can be taxed in a consecutive 12 month period has exceeded R 1 million or more or if there is the expectation that the amount will exceed R 1 million. The compulsory registration needs to be undertaken within 21 days of the date of which the taxable supplies will exceed R 1 million. 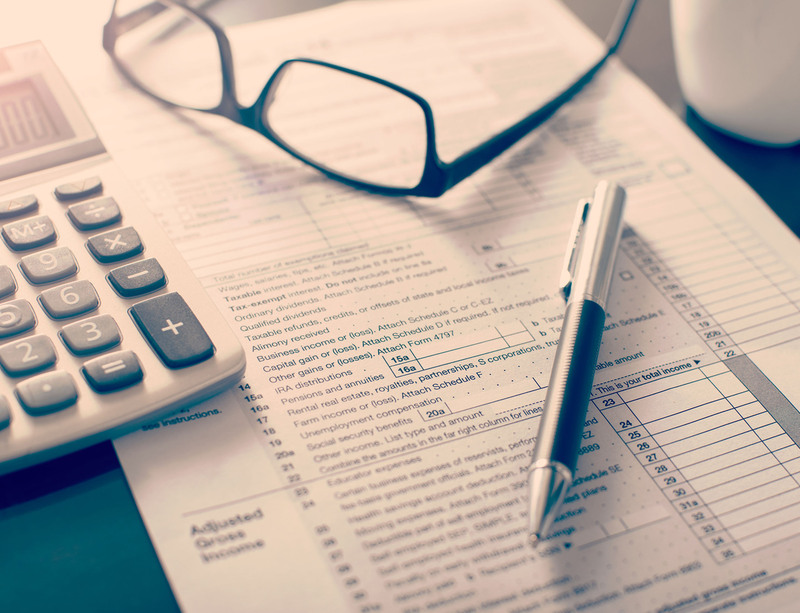 Voluntary registration can be done when the value of taxable supplies is less than R 1 million but is more than R 50 000 or will be more than that amount when the tax registration period arrives. Once you have become registered to pay VAT, every sale that is more than R50 will need to be accompanied with a tax invoice, correctly labelled as such. This invoice will need to include certain information such as the value of the goods or services excluding VAT, the value including VAT and the details of your company. Should a company not do the paperwork necessary for VAT purposes, the company could end up with SARS debt. Should this happen you will need the assistance of an experienced team to get out of debt and back in line with the law. With our experience and our knowledge, we can help you out of this kind of sticky situation.